This year’s Nobel for Economics has gone to the Behavioural Economist Richard Thaler. Richard is a Distinguished Professor at the Chicago Booth Business School. His big work is the influence of clues and society on individual decision making and actions. 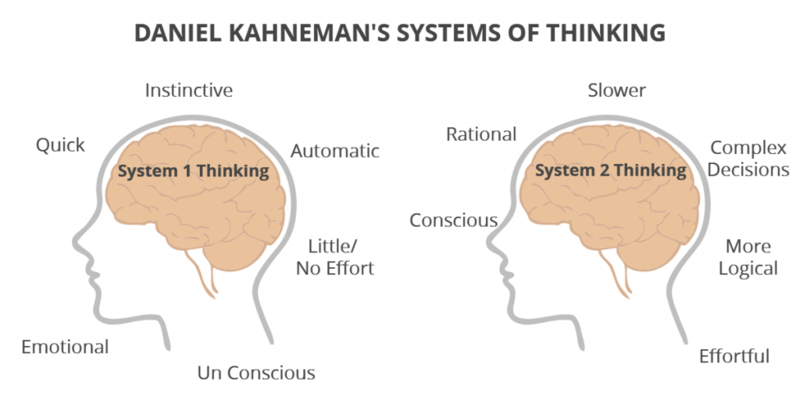 The field of Behavioural economics has fascinated me ever since I read Daniel Kahneman’s bestseller “Thinking Fast and Slow”. Daniel is also a Nobel Prize winner and is acknowledged as the father of the field of Behaviour Economics. Both these Nobel Laureates took a contrarian view to the long-held assumption in economics that human decision making is rational. They claim that human decision making is subject to many follies, biases, and inherent human laziness. Their insights into human behavior and its effect on economic decision making and action, and decision making in general, never cease to amaze me. Their thinking also has enormous influence on public policymaking. Dan Kahneman was instrumental in changing the Israeli Air Force pilot training programme, considered by many as one of the best in the world. Dan was all of 22 years old when he made these recommendations to the incredulity of the senior Israeli generals. These recommendations still stand the test of time after fifty years of its implementation. It is said that he is revered as a rock star and legend in the Israeli Army. The basic idea of “Thinking fast and slow” is that we have two modes of thinking. The first mode is called System 1 (S1). This is intuitive in nature, it is emotional and acts automatically and quickly. 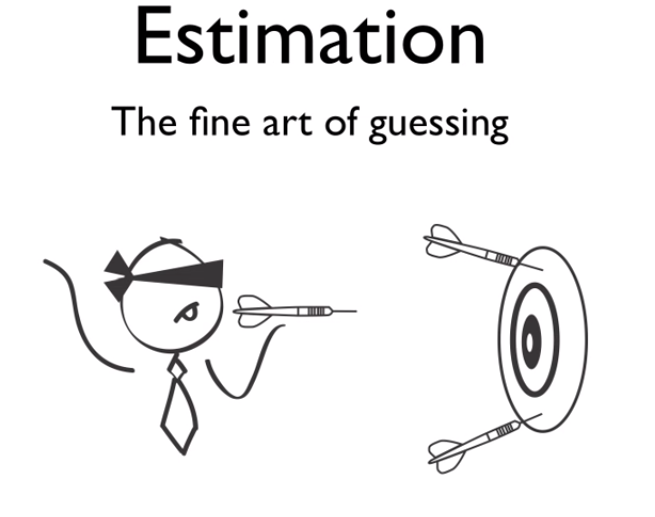 It is based on mental rules of thumb (heuristics) and biases (cognitive). This system doesn’t involve much effort. It is often sloppy and wrong. The second mode of thinking is System 2 (S2). This is rational thinking. In contrast to S1, this type of thinking is slow, deliberate and often requires significant effort. It doesn’t just go by intuition or gut but is more instilled in reason or logic. This thinking is often much more accurate or precise. As this type of thinking is effortful, the human brain has limited capacity for this kind of thinking. Citing a few examples, he further elaborates this with a simple question as an example – the cost of a bat and ball is $1.10. The bat costs $1 more than the ball, what is the cost of the ball. The intuitive answer is 10 cents. However, the correct answer is 5 cents. This was tested out with the smartest of the students in elite campuses like Stanford, MIT, etc. and to everyone’s surprise, the bulk of the students got this wrong. Though the brain weighs only less than 2% of the body weight it consumes more than 20% of the total body energy. The amazing energy efficient system that human body is, it tries to conserve energy. System 2 type of thinking is hard work and energy consuming. The human brain, for the most part, works in the default mode of System 1 type of thinking. We are prone to System 1 thinking most of the time as our brains are lazy by nature. If the System 1 mode gets something that is complex, unexpected, a surprise or an anomaly, it recruits and enlists the System 2 mode. The System 2 brain works hard on it and as soon as it is satisfied that it has an explanation or answer, it hands over the baton to System 1. There is, in the recent past, a lot of study on the phenomenon of Flow. Hungarian American psychologist Mihaly Csikszentmihalyi popularised this concept in his best seller by the same name in 1990. Flow is an optimal state of experience in which people are so involved in an activity that nothing else seems to matter. The idea of flow is in some sense identical to the feeling of being “in the zone”. The “Flow Genome” project instituted by Steven Kotler and Jamie Wheel in California is formally studying the phenomenon of Flow. Its mission is to have an interdisciplinary, global organization committed to mapping the genome of Flow by 2020 and open sourcing it to everyone. 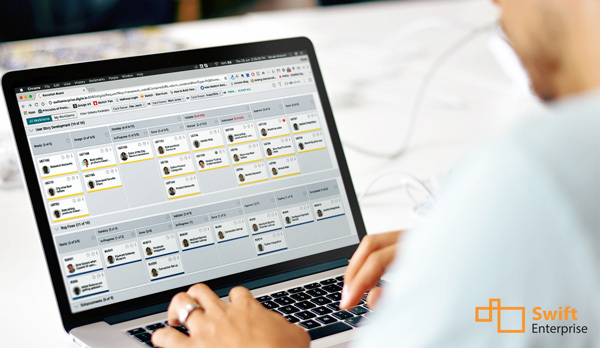 According to them, Flow is characterized by Selflessness, Timelessness, Effortlessness, Bigdata driven insights and connections. A person in this state loses his self or ego and merges/ can’t differentiate his self from the rest of the universe. The sense of time collapses – very often a few hours seems like a few minutes. The performance (and perhaps effort) is extraordinary; however, paradoxically the person doesn’t feel the effort (sometimes referred to as “effortless effort”, a seeming oxymoron). It is important to note that Flow should not be interpreted as no effort. In my opinion, this distinction is subtle and important. And lastly, unobvious/ hidden connections and big data insights pour through by multitudes of data streams, and pattern recognition is very high. In this state, people are generally in their highest productivity, creativity, and performance. It is also perhaps important to distinguish between System 1 and Flow. Though they look similar, in my opinion, System 1 may be a necessary but insufficient condition for the Flow States. System 1 doesn’t have dimensions of skill and complexity of task/ work. 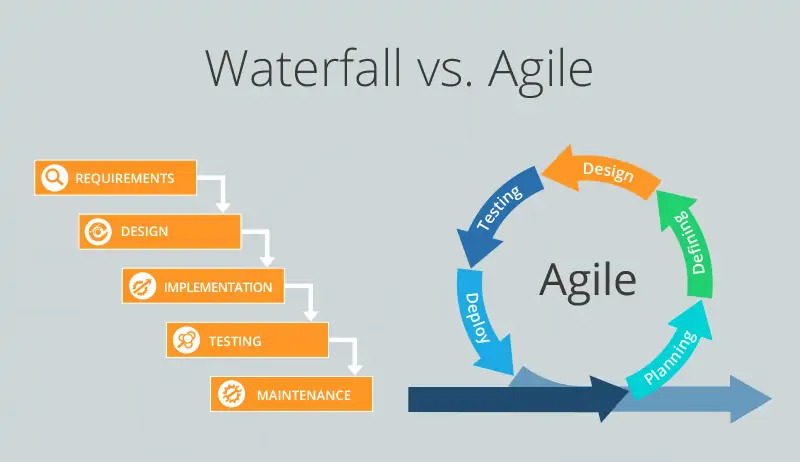 Flow requires that the skills of the person and the complexity of the task need to match. If a task is below the skill level, it causes boredom and apathy. If it is more than the skill level, it causes stress and burn out. Both System 2 thinking and Flow are highly desirable modes of working. System 2 thinking takes more time and effort and one may conclude it is less productive. However, ignoring System 2 thinking may lead us on the wrong path, conclusions, and bad decisions. This, in turn, may mean a whole lot of “rework effort” or additional risks in the project that can prove costly. My belief is, in the long term, any significant project will require System 2 thinking. Teams can get lots of work done and solve hard problems working in these modes. These modes keep employees highly engaged and motivated as well. Leaders and HR managers would love employees to be in these modes. However, the contrast and paradox between the System 2 thinking and Flow modes couldn’t be starker. So, how does one reconcile this? 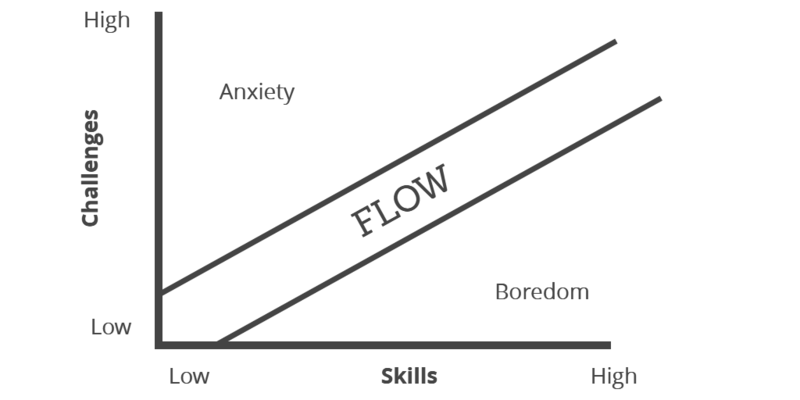 My argument is that Flow is typically applicable when skills and familiar situations are in play. It is applicable in sports, art forms, creative thinking, brainstorming, writing, dance, public speaking, presentations, music, etc. System 2 thinking is applicable when you are supposed to think about things that are unexpected, things that are an anomaly or exceptions, and to solve difficult problems. When solving these difficult scenarios, often we do not have the chance to do deliberate practice and hone these situations as a skill. Typical business and real-life situations would fall into this category. Also, in our daily work lives, it is difficult to get realistic, accurate and immediate feedback. For Flow to occur, there must be a virtuous cycle and loop of effortful deliberate practice and immediate feedback that again feeds to deliberate practice. One could also extend the concept to say that by solving a difficult type of problem multiple times, the person develops a meta-skill framework and approach to solving similar problems. This can then lead to doing it “effortlessly” or with comparatively less effort that may help develop a Flow situation. And one could also argue that since no two business situations are similar it is best to have System 2 applied rather than Flow. My guess is that for teams to be optimally productive, energised, and engaged, a combination of Flow and System 2 thinking needs to be at play. Perhaps it is the Yin-Yang of our work life. You will have to be deliberate, thoughtful, and effortful in some areas of the project. And it must be effortless, intuitive and be in the flow like in certain other areas. The real trick may be to create an environment that allows for both these modes to occur, perhaps alternate between both these states – from high flow, high creativity – to high focus, high effort, high quality real-world output. I am not sure if these ideas can be borne out by the actual experience of highly successful – or effective – teams. I would love to hear about your experiences and your views and thoughts on the ideas presented here. Until then, wishing all of you a Very Happy, Prosperous, Healthy and Productive 2018! It definitely challenges me to think in a very different perspective for team dynamics/any project setting. I like the title too as it brings a very interesting thought /dynamics to the two forces at play.